A St. Louis museum was compromised by a fire this week, but thankfully most of the collection had been digitized! Late Tuesday night, March 26, 2019, a four-alarm fire broke out in the Karpeles Manuscript Library Museum in South St. Louis. As a St. Louis-based company dedicated to digitally archiving historic documents, this almost-tragedy hit close to home, and we waited for news of how much of this unique collection was left. The 107-year-old Greek Revival building, originally the Third Church of Christ, Scientist, housed a portion of David Karpeles’ manuscript collection, the largest private manuscript collection in the world, as well as an exhibit by the St. Louis Media Foundation. Some of the items on display included France’s approval of the Louisiana Purchase, Columbus’ handwritten letter describing the coasts of America, documents about revolutionary Che Guevara, and a number of historic St. Louis-related documents. The loss of any one of these items would be a devastating blow to both world and local history. Yet, thanks to the hard work of nearly eighty firefighters, none of the documents were lost to the fire. The exhibits were set up on the first floor, and the fire began in the back of the second and higher floors. This not only allowed firefighters to try to contain the blaze away from the collection, but gave them time to remove as much as they could from the path of destruction. While some items did receive water damage from putting out the fire, it’s amazing that nothing was lost in the two-hour blaze. 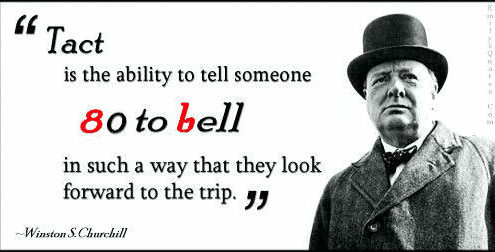 If the worst had occurred, though, not all would have been lost. Part of the collection had already been digitized, so even if the original document was destroyed in the fire, its contents and the meaning behind it would have been preserved through digital archiving. These backups were appropriately stored offsite, so were completely safe from the hazard. Here at Anderson Archival, we’re happy that both the physical and digital copies of these documents are still here, but this serves to remind us of the importance of digitizing historical collections for both their short- and long-term preservation. 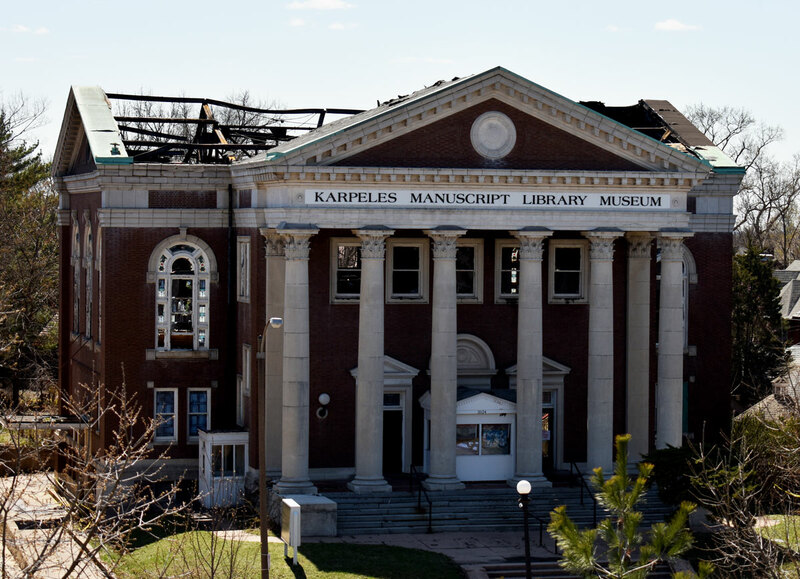 We hope that Karpeles decides to reopen the library in St. Louis, and continue to share this amazing manuscript collection in our hometown.